This series helps discover truths about God's Word. Each lesson contains a Bible Love Lesson, a Bible Story, Key Points, Word and Phrase Meanings, Guided Prayer Thought, Thinking and Remembering Questions, Bible Words to Remember, and Choosing God's Way. Bible Nuggets seeks to help place the truth of God’s Word deeply in the hearts and minds of young students so that they may better learn to love and obey God. Bible Treasures is a three-part Bible story book series based on Catherine Vos’s original Bible story book. 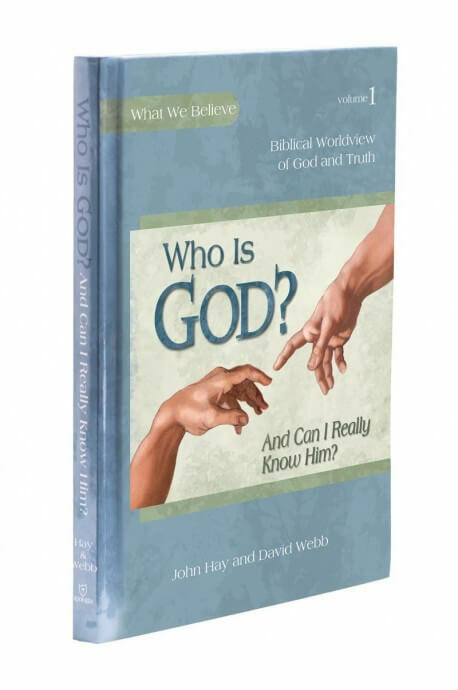 It is well-illustrated, containing stories, questions, and memorization activities, including the well-known First Catechism. Its goal is to help students understand God’s wonderful plan of redemption. This course begins the discipline of daily Bible reading. Lessons include questions and activities related to the passage being studied. What We Believe published by Apologia introduces the concept of worldview while laying the foundational truths upon which a biblical Christian worldview is built. 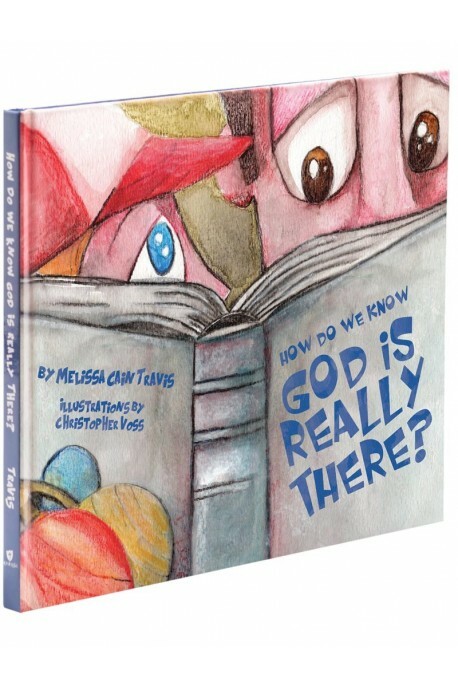 This is an exciting new series of picture books produced by Apologia and designed to introduce kids to important questions of the Christian faith in terms even pre-readers can understand.